Fergus Falls, MN, is a small interstate city along I-94 in north-central Minnesota between Moorhead and Alexandria. It’s not exceptionally large, maybe about 13,000. It’s in that transition area between farmland and lakes country, with some rolling hills and wetlands. 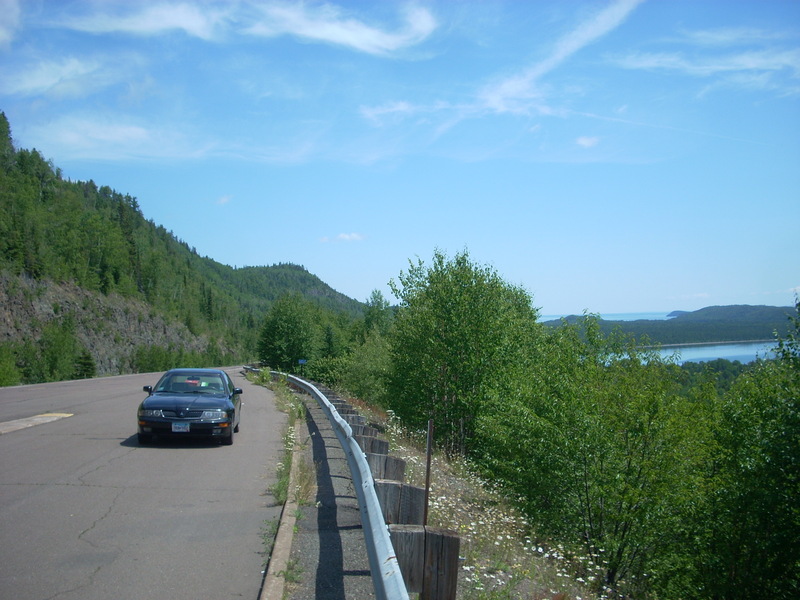 But like many great Minnesota towns, there are some real hidden gems there, which make it an excellent destination for a classic Minnesota day-trip. 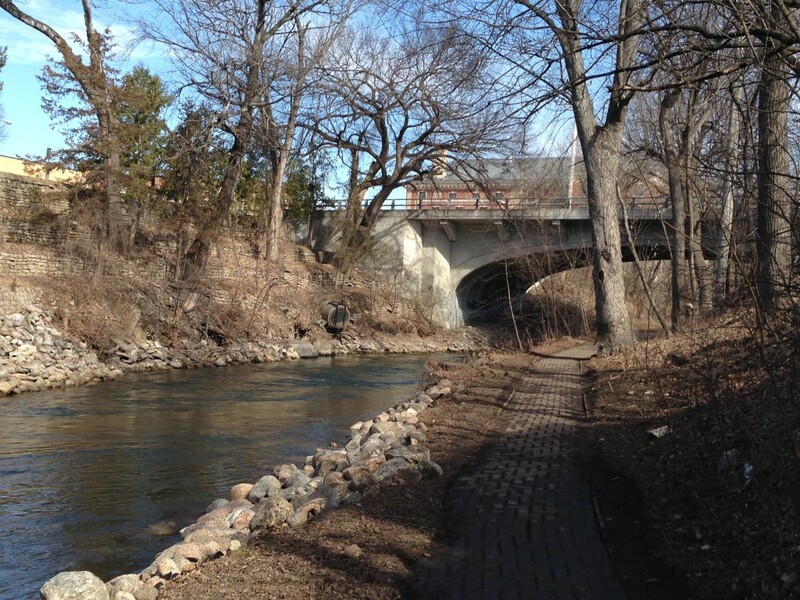 Here are HighwayHighlights’ Top 5 reasons to check out Fergus Falls. 5. Downtown Riverwalk – Fergus Falls has a great little downtown with different restaurants, antique and gift stores, and hidden just steps below it is the Riverwalk. The Otter Tail River meanders through town, and the Riverwalk follows the south bank of the river from Union Avenue to a dam on the other end of downtown. 4. 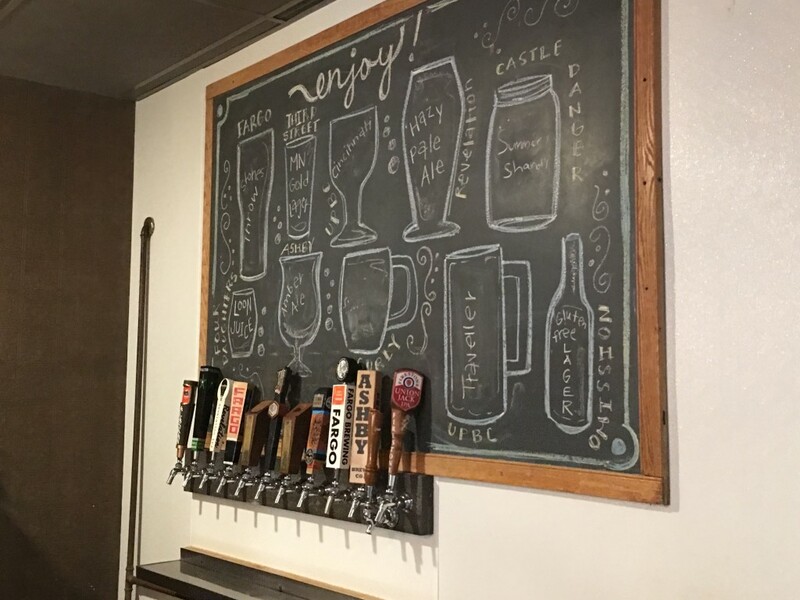 Roadside Attractions – The bread and butter of HighwayHighlights.com, roadside attractions in Fergus Falls are plentiful. 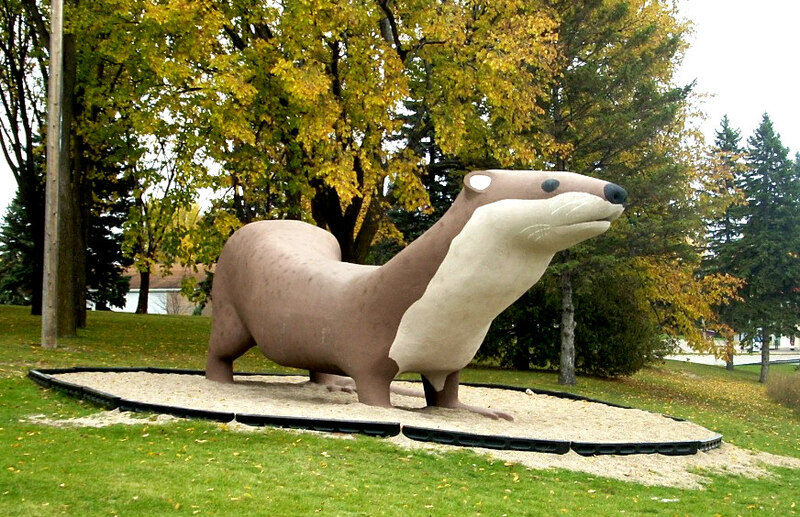 There’s a large, metal Canada Goose, a Ken Nyberg-built Spartan statue, oversized Library Books at the library, a giant transit-level survey outside of town, and of course the famous Otto the Otter statue, the World’s Largest. 3. 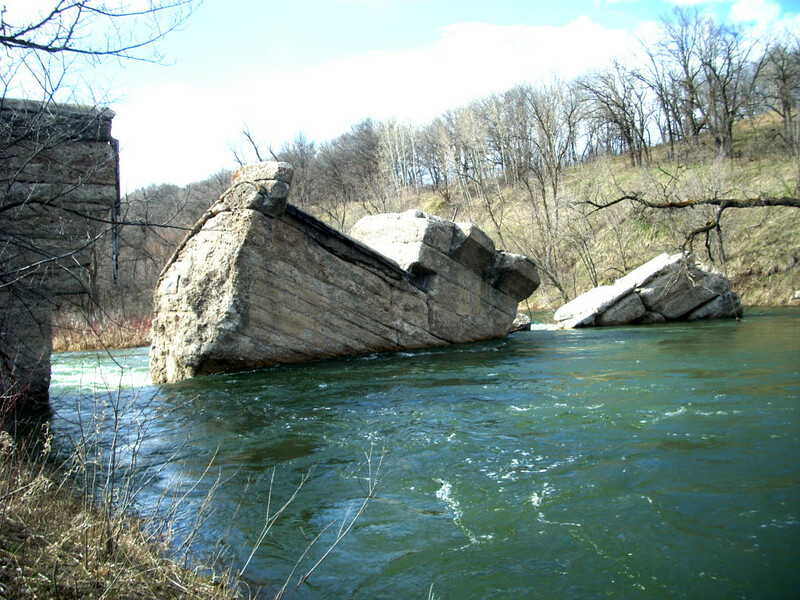 Broken Down Dam Park – It’s worth the drive out on the dirt road a mile outside of town and the lack of signage and directions down to the Otter Tail River to see the ruins of an ancient dam site that crumbled into the river many decades ago. Chances are good you’ll be the only ones there, too. 2. 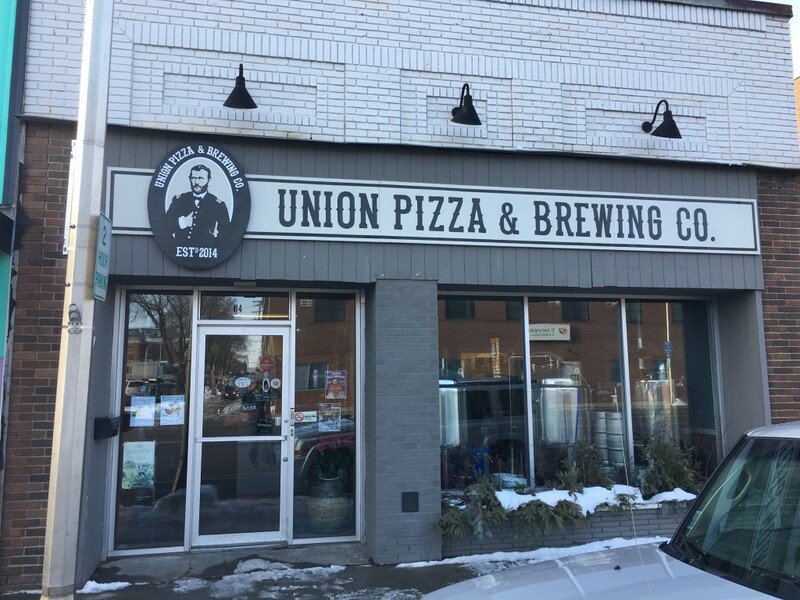 Union Pizza and Brewery – After exploring the different shops and sites around downtown Fergus Falls, one absolute must-do is stop in for a pint of craft beer and a wood-fired pizza at Union Pizza and Brewing Company. The food is inventive and fantastic, the service excellent, and the atmosphere is laid-back and friendly as it gets. 1. 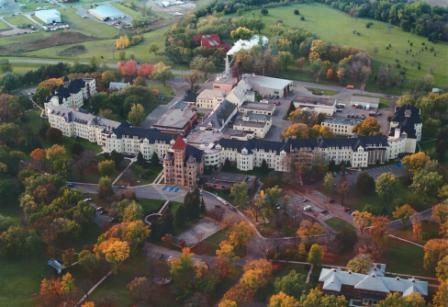 The Kirkbride Asylum – One of the most amazing architectural facilities in Minnesota, the massive Fergus Falls Regional Treatment Center (also known as the “Kirkbride”), was a mental hospital/asylum dating back to the late 1800’s, and closed as recently as 2005. 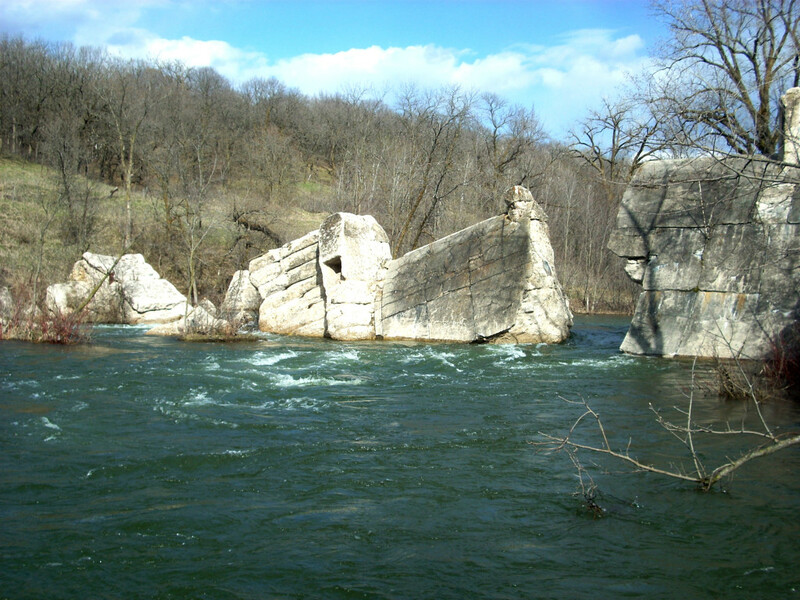 The castle-like structure is over a third of a mile long and is mostly abandoned. 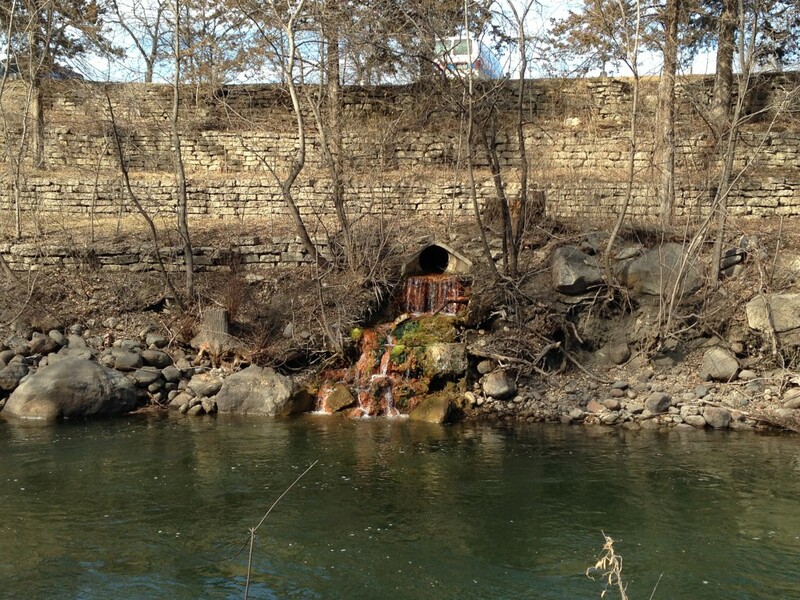 There are ongoing efforts to save the structure. The Kirkbride and the other beautiful outbuidlings, mostly abandoned, are one of the most storied and mysterious places in all of Minnesota. What are your favorite things to do in Fergus Falls? 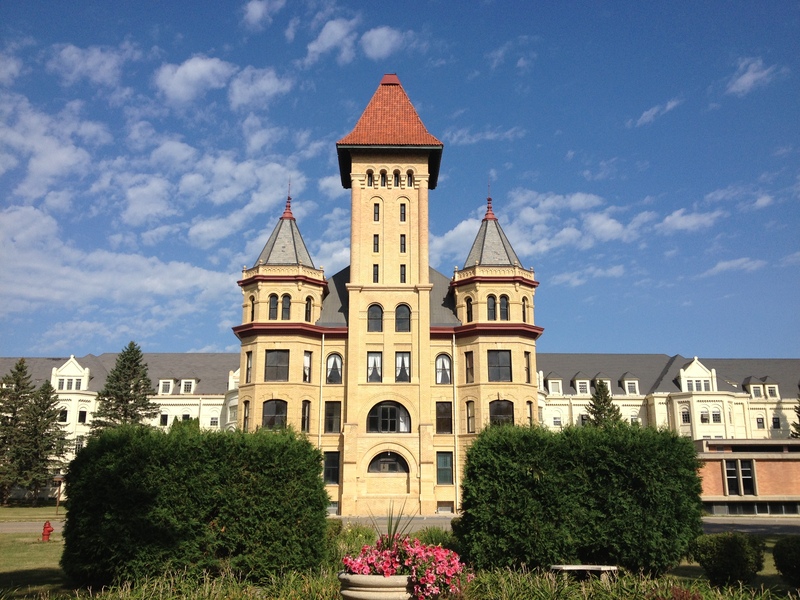 Nice piece on Fergus Falls and all these sites are worthy of visiting. 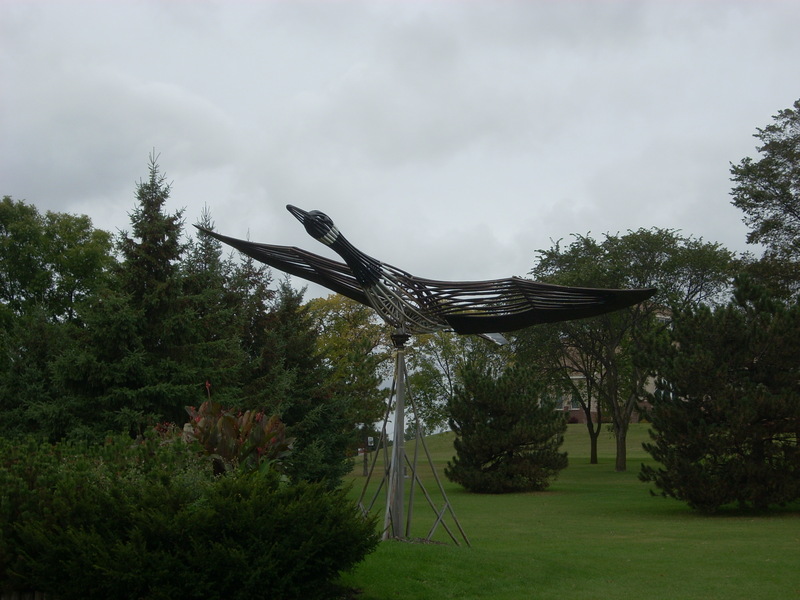 I was disappointed the Otter Tail County Historical Museum was not included, after all we are the building right behind the flying goose sculpture. The museum is widely recognized as one of the best in Minnesota, please come and visit us sometime. The Ottertail County Historical Museum is indeed excellent, with frequently updated exhibits. It deserves mention.